In this dramatic saga that began in ‘Before the Scarlet Dawn’, Eliza’s daughter seeks to unravel a lifetime of memories and the absence of her parents, unaware that the young Englishman who loves her holds the answers. 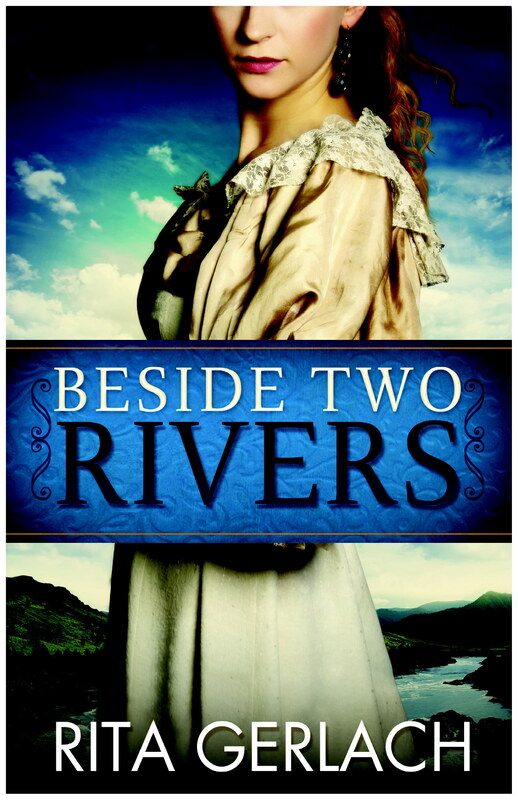 Her search takes her far from her beloved home along the Potomac, to a manor house in faraway England. Soon the secrets of the past slowly rise to the surface. Will she be reunited with the most important people in her life? Will Hayward and Eliza find peace and reconciliation? Will Darcy’s faith sustain her to make the difficult choices? Will the love she and Ethan share endure?